Perfect timing! 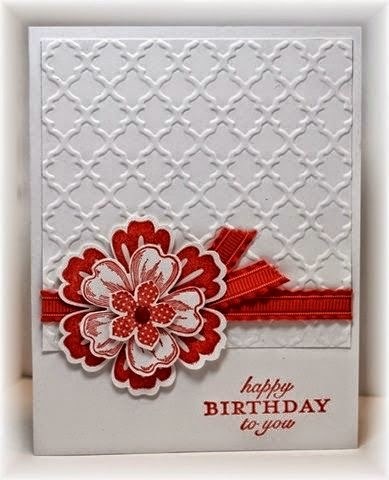 In last night's class we used three of the four items listed below, to make this beautiful card. We hope you enjoy the sneak peek of this week's Weekly Deals! They will be available to order at the prices listed, Tuesday, March 24th.